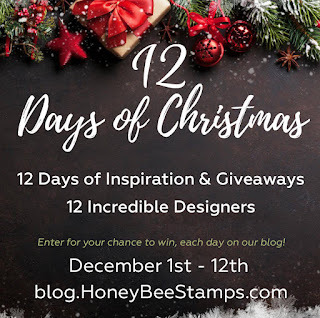 Today I am blessed to be one of the 12 Designers of Christmas for Honey Bee Stamps! They will give away a $25 Gift Certificate to one person who comments on that day’s blog post. So each day one person will be picked to win a $25 gift certificate. hey will give away a $100 Gift Certificate to one lucky commenter, so be sure to leave comments daily! Speaking of winners I have yet to announce the winner from the Altenew Marker Blog Hop. 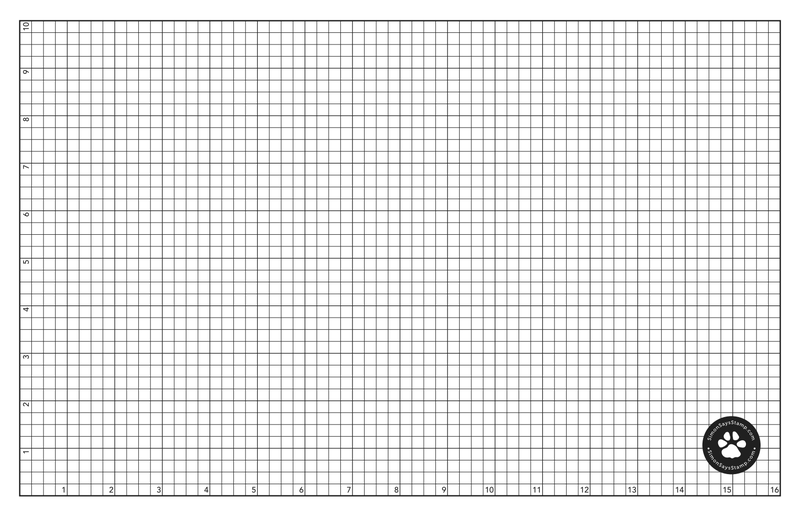 You are the proud new owner of a $30 Altenew gift card! 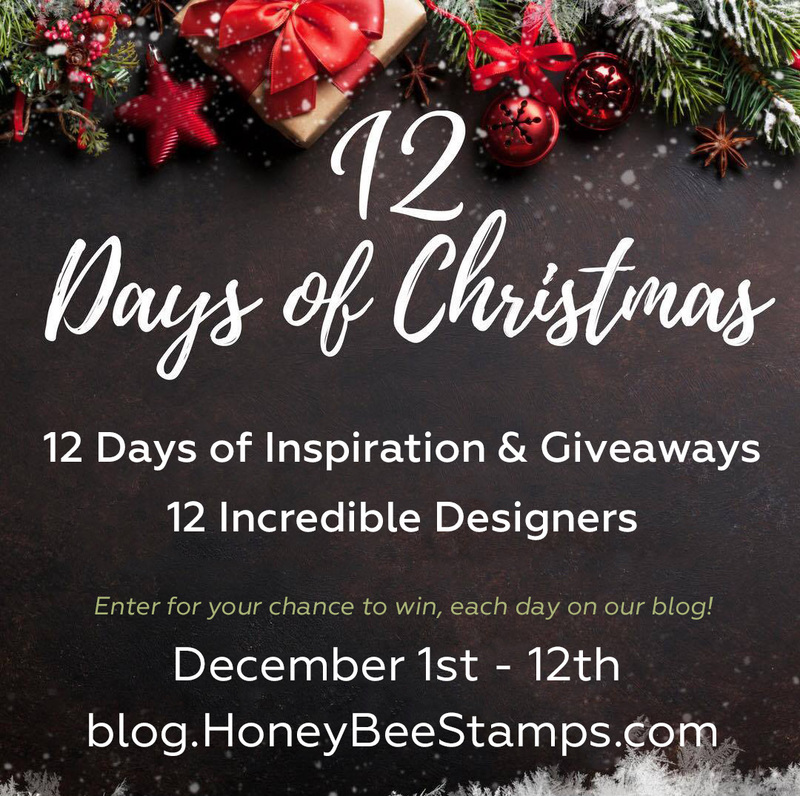 Please contact them at winner@altenew.com by 12/15/2017 with the subject line Altenew 11/20/2017 Release Blog Hop Winner from Kelly Latevola's Blog. or should I say cards? I truly love the Adore Him stamp from Honey Bee. It was just perfect for mass producing some Christmas cards. You can head over to their blog to read all the details and . . .
Love the quick card idea and they turned out to be simply stunning! Lovely CAS cards today Kelly, beautiful background as well! YAY! Thanks Kelly, this is awesome news. I'll email them now. Great cards! I love the added frame!! That’s such a wonderful set of cards !